Three words to describe you: Intelligent, confident, and personable. Millennials believe that, in this moment, anything is possible. If you have dreams, go after them. If you want to change the world, change it. I don't believe you have to "pay your dues" making copies and fetching coffee before you can be successful—or before you can make a difference. Don’t just work harder, work smarter, and make your goals a reality! 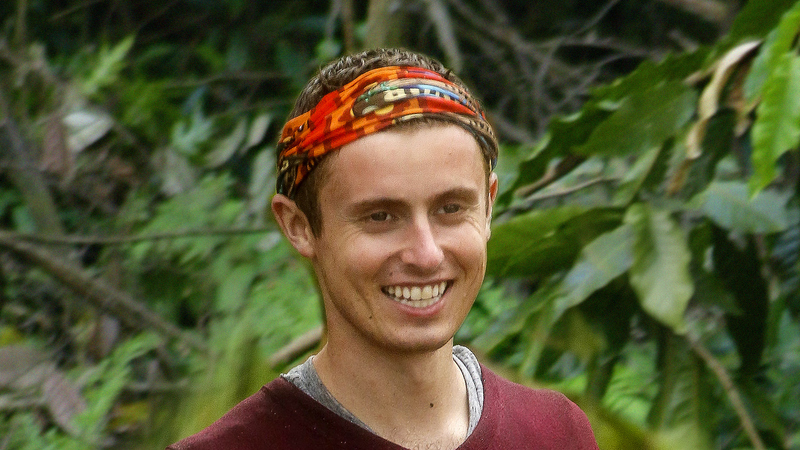 My dream is to win Survivor and I'm going to make it happen! Watch Adam Klein's intro video and read Adam Klein's full bio.